Lockers fitted with Laminate doors that are INSET into the locker front frame. 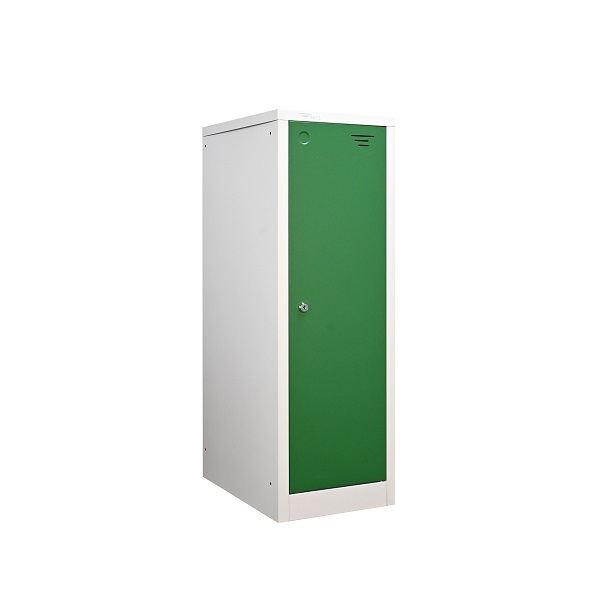 This provides you with a locker that can withstand the roughest and toughest of environments where a standard steel door may end up with dents and scrapes. INSET Doors are set into the front locker frame when the doors are closed. The doors are highly resistant to knocks, scratches and moisture as well as being resistant to flame. The doors and locker body can be ordered in a range of colours, including "STOCK" Colours, "NON STOCK"** colours and also a range of Timber and wood grain. There is also the option to buy decorative end panels in the same laminate material to match the door so that you can finish the end s of your locker runs to provide aesthetically pleasing finish to your locker installation.